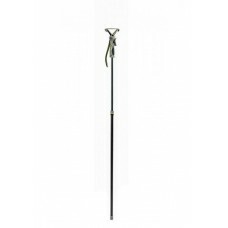 Shooting 4-legged stick Decoy black4-legged shooting stick for extreme stability. Easy to adjust usi.. 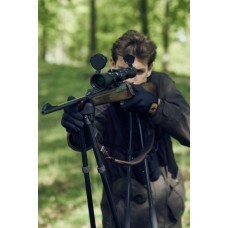 Sighting Stick AkahTarget stick with quick adjustment for quick and rapid adjustment of the heig.. 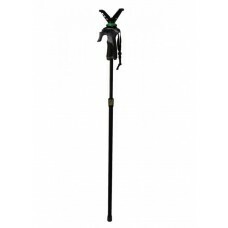 Sighting Stick Akah "Quick-Stick" Tri PodWith only one hand and the pull of a trigger you can adjust.. 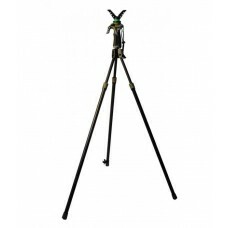 Sighting Stick Akah Mono PodTarget stick with quick adjustment for quick and rapid adjustment of t..